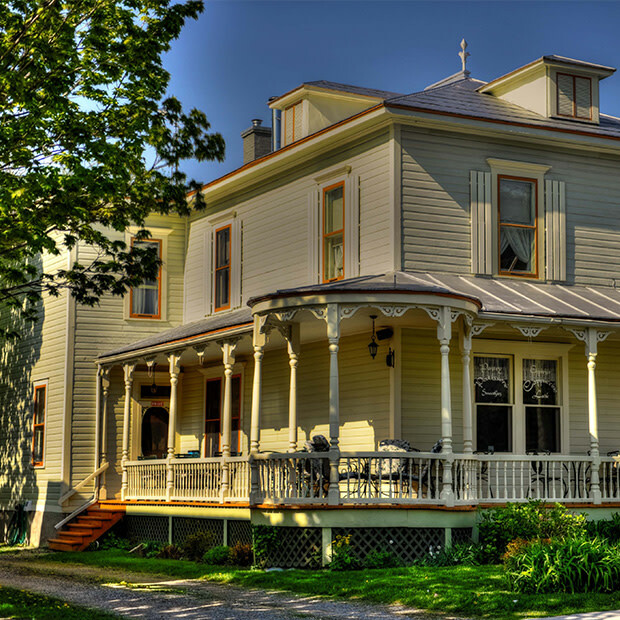 This charming inn is close to Fairmont Le Château Montebello. Enjoy a copious breakfast made with fresh ingredients, a special menu for food allergy or intolerance. Three air-conditioned bedrooms with fireplaces and private bathrooms offer you a cozy stay. You can bike on security road (route verte), storage area for bicycles and tools are available. Many tourist attractions nearby: Parc Oméga, Fairmont Le Château Montebello, the Route verte, Manoir Papineau, art gallery, Microbrewery, Cheese place, Chocolat place, Camp Explora and park for picnic.